Are you worried about Identity theft? Castles has the answer. Identity theft is when your personal details are stolen and identity fraud is when those details are used to commit fraud. 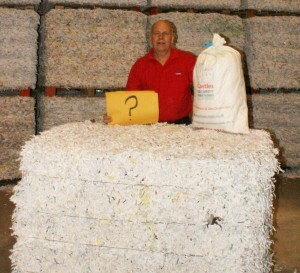 We offer a Security Shredding Service for confidential documents, which are securely shredded to security level 3. Personal information may include names, addresses, phone numbers and credit card details, these can be found on Utility Bills, Bank statements, Cheque book stubs, credit card slips, Credit card statements, Wage slips, Old credit card paperwork, and back up CD’s. 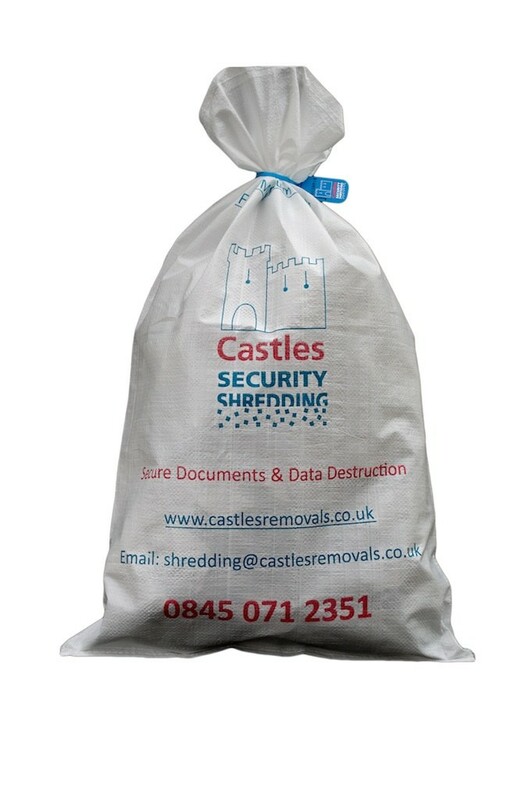 Category security shredding | Tag Kent, Office, security, shredding | Bookmark the permalink.